This type of surgery is now available at the Alexandra Hospital and the Spire Hospital in Manchester. 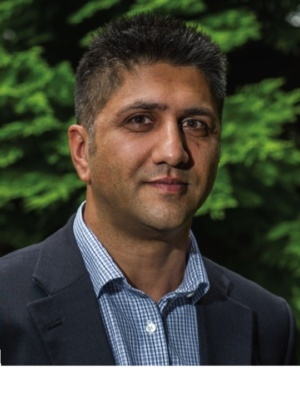 His practice embodies modern ideas on the treatment of ankle fractures, allowing almost all patients with ankle fractures to bear weight safely straight after surgery, instead of struggling with a plaster cast and crutches. Appointments can be booked at the Alexandra Hospital or the Spire Hospital for consultation and surgery.